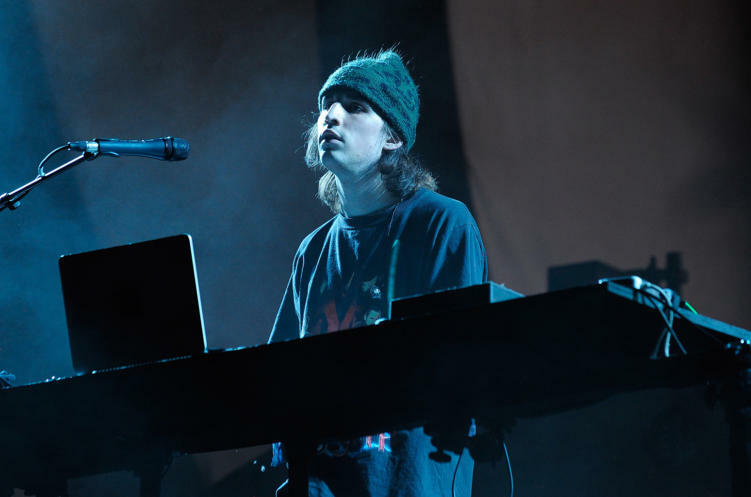 Whether you’re a Virtual Self Fan or just an old-school Porter Robinson DJ fan, you can’t but love to watch the craziness of Virtual Self’s production and vibe. Since his debut at BUKU last march, Virtual Self has brought his old-school rave vibes to stadiums, venues, and arenas around the country. Last Saturday proved no different as the glitch-like producer sold out the Regency Ballroom in downtown San Francisco. Thanks to the Youtube user aftrmath DJ, we get not only a full recorded set of the show, but one of the best views we could possibly get. Seriously, this is some quality video work here people. So sit back and enjoy Virtual Self in all his greatness! Featured image via Steven Lawton/Getty Images.